Coaches are some of the hardest working people around. They’re out there every day making young athletes’ lives a little better. But between parents, playing time concerns, safety and more, it’s not an easy job. If your club or league isn’t operating at 100 percent, you might be making things even harder for your coaches. And if you don’t have the right tools to keep things humming, they won’t wait around for you to figure it out. Paper is great for shooting into recycling bins, but it’s less than ideal when it comes to registration. It’s easily lost or damaged, plus it’s no fun to lug around when you’ve got tons of registrants. Furthermore, your coaches won’t enjoying acting as middlemen between you and parents trying to fill out paper forms. Instead, try using club or league registration software built specifically for the task. With it, you can ditch paper and instead take everything online. Creating forms takes minutes, and parents send their completed forms directly to you, without your coaches acting as go-betweens. 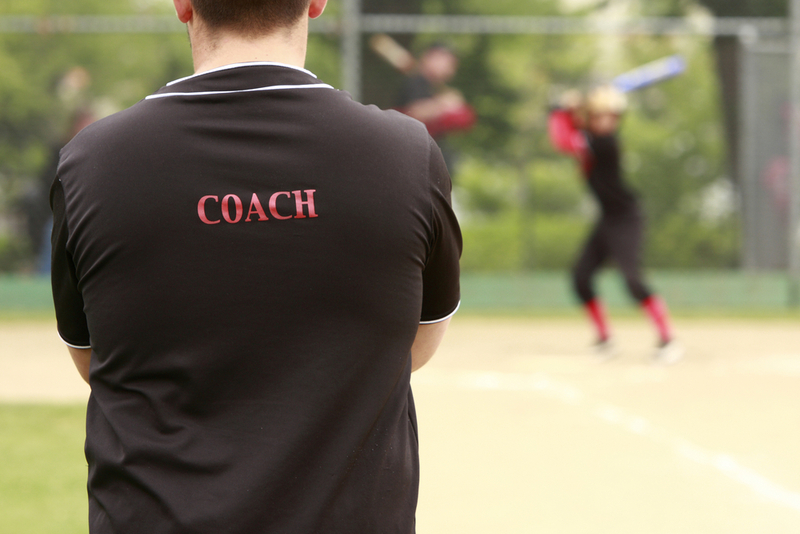 It’s a great way to save coaches’ time (and sanity). Few things will frustrate your coaches more than a lousy website. If yours looks like it was made during the days of dial-up, players and parents won’t be able to find what they need. Which means your coaches will be the first ones bombarded with questions. And if prospective players visit your website, they won’t be able to find out more about your organization. A nice website is an excellent way to attract new coaches and players. When they come to a site that’s easily navigable, these prospective coaches and players can find information about your club or league in a snap. Plus, website visitors won’t feel like they’re in the nineties again. This is a biggie for coaches. When important info needs to get out to everyone, miscommunication isn’t an option. Endless email chains make coaches sad. Group text messages make them even sadder. Instead, use a communication app designed specifically for clubs and leagues like yours. Look for one that lets you send messages to only specific groups, such as just coaches. This cuts down on clutter and prevents important information from getting lost among not-so-important information (because every group text contains at least one meme). If you like what you read in this post, you’ll love TeamSnap for Clubs & Leagues. We offer all these features and more. Get more info today!